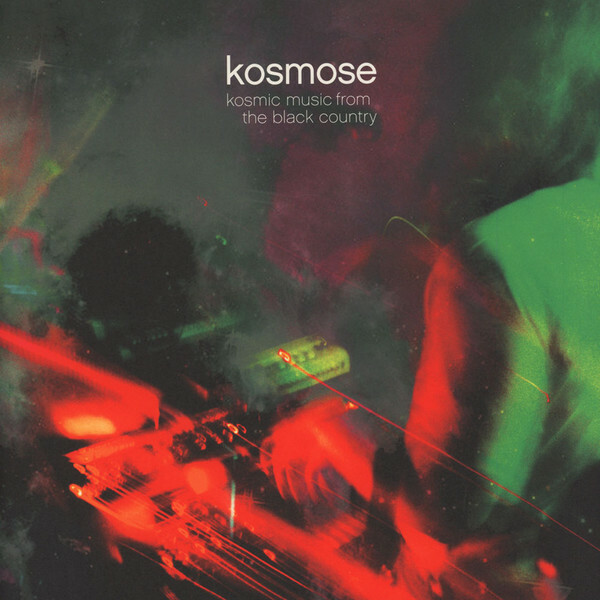 "Never released before recordings from Mythic Kosmiche belgian band Kosmose (1973-78). 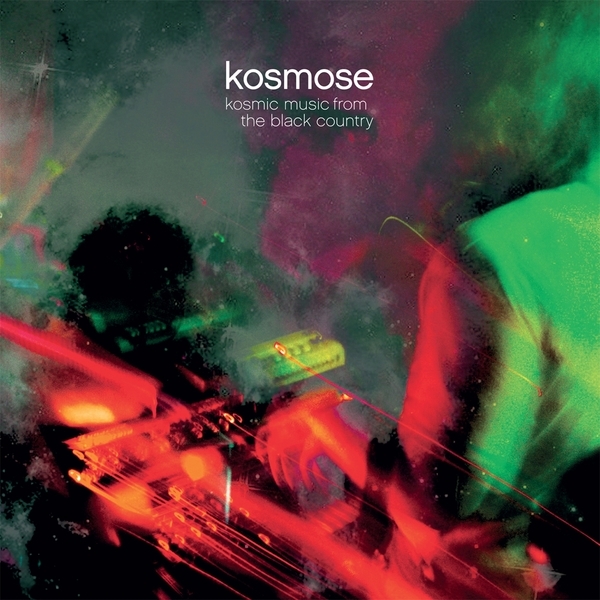 Kosmose can be approached as a collective without a specific leader. The line-up fluctuated quite a lot around a rock-solid core formed by Alain Neffe and Francis Pourcel. As you will hear, their sound evolved from something deeply influenced by Kosmische Musik to a purely improvised form of noisy free jazz. The whole adventure took place in the heart of the '70s, almost under wraps, though most rehearsals were taped by Neffe."